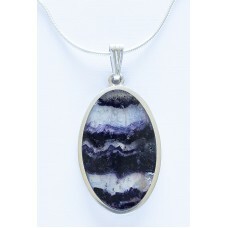 Our Beautiful Blue John Pendants are the most popular pieces of jewellery, as with all our Blue John each piece is totally individual, we will always try to get as near to this as possible. 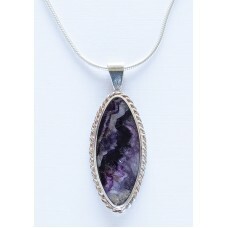 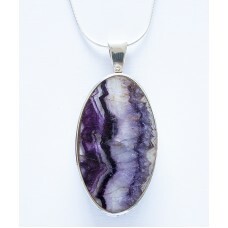 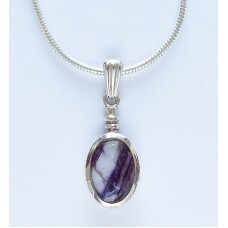 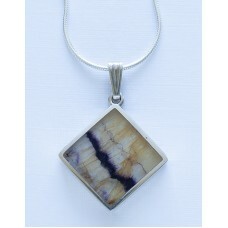 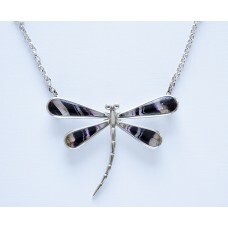 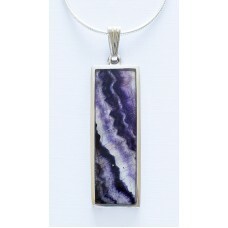 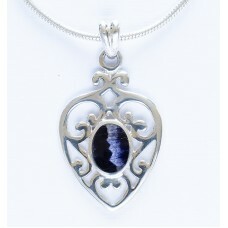 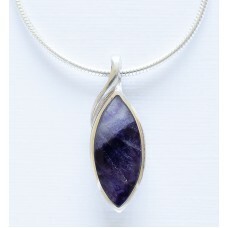 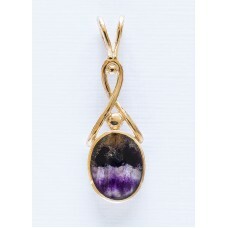 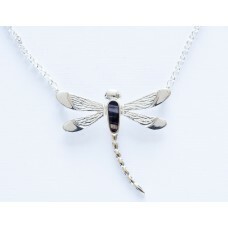 The Pendants do not come with chains, we do have chains - please contact us for details. 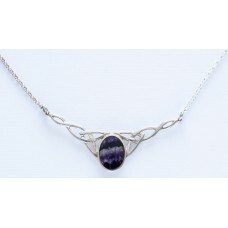 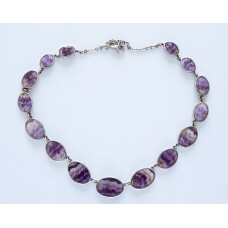 (Necklets do come complete) Each piece of Bluejohn is unique. 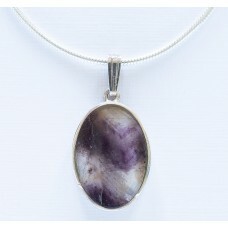 Please note you may not get the identical stone depicted in our web site photos. 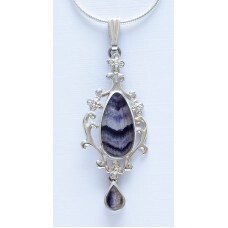 Double teardrop stone, ornate silver setting with mother of pearl backTotal length 48mm x 20mm Small..